DRIcore vs. Plywood Subfloor: Which Is Best? DRIcore vs. Plywood Subfloor: Which Is Better, Cheaper? Before installing your floor covering―the floor that you see and walk on―you will install a subfloor. This subfloor elevates the floor cover and acts as a barrier to moisture seeping upward. You can go either of two ways: build your own subfloor from scratch or install a basement subfloor system. You can create your own subfloor using materials found at your lumber yard or home improvement store: 2x4 sleepers, plastic vapor barrier, rigid foam insulation, and exterior grade 5/8" plywood. Homeowners and contractors have been creating this system for ages. Despite products like DRIcore being on the market, scratch-built is still a valid, cost-effective way to sub-floor your basement. A subfloor system that combines all of those functions in a single unit. DRIcore, which has been around since the mid-1990s, is one such brand of subfloor system. Instead of using large 4'x8' sheets of plywood, you handle smaller panels that are close to 2' by 2'. Each panel is a sandwich of OSB and a moisture barrier such as polyethylene or foam. A self-built basement subfloor will always be cheaper than a subfloor system. In this example, we estimate that building your own subfloor will cost about $750, up to $1,000. Current cost, through The Home Depot, is $6.43 per panel. Panels are 2' x 2' square. This means that DRIcore costs about $1.61 per square foot. DRIcore estimates that 205 squares are needed for this space. Total DRIcore cost is $1,318, not including tax and shipping. Scratch-built plywood subfloor systems can raise your basement flooring between 2 1/4” and 5 1/4". This is a huge jump when dealing with a basement with a low ceiling, like the one in our example. DRIcore's true dimensions are 23.5" x 23.5", not 24" x 24". This means that a DRIcore square foot is about 96% of a real square foot. But part of this lost 4% is once again given back in the form of the 1/4" spacer board you run around the room's perimeter. 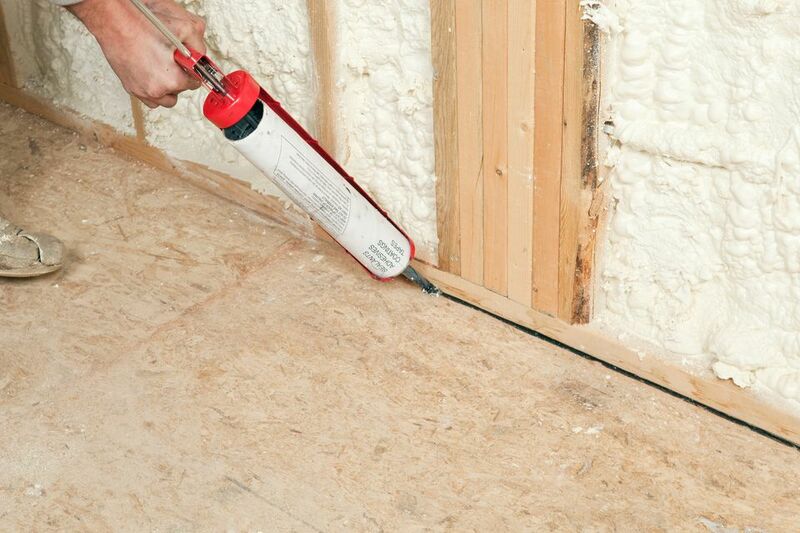 Basement subfloor systems like DriCORE are all about convenience and shaving down subfloor height. Scratch-built are all about saving money. The function is not the matter here; both can adequately protect basement flooring. It all comes down to your desire for convenience and for saving costs.